New Acronym in Store 9.23.09. 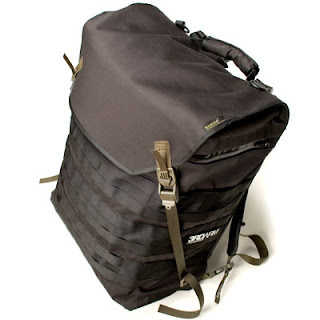 Acronym 3A-7TS Tec Sys Messenger Backpack. Available in Black. 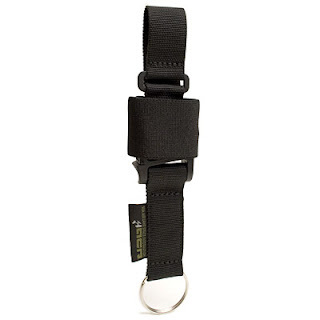 Acronym 3-5TS Third Arm Interops Einsatztasche. Available in Black. 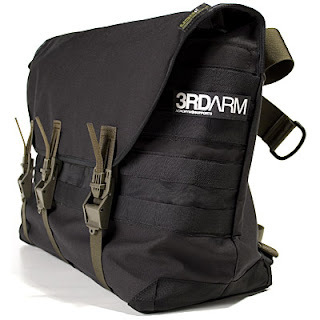 Acronym 3A-1 Third Arm Interops Einsatztasche. Available in Black. 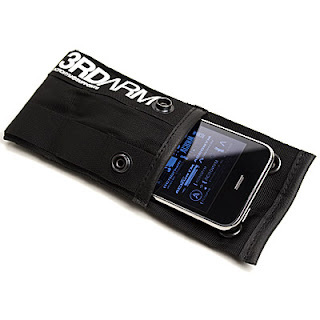 Acronym 3A-MTS4 iPhone Holder Accessory Pouch. Available in Black. 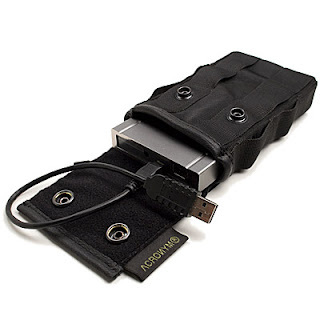 Acronym 3A-MTS5 Hard Drive Holder Accessory Pouch. Available in Black. Acronym 3A-WK2 Magnetic Dock Web Key-Ring. Available in Black. Acronym GT-J15 Gore-Tex Interops Hooded Jacket. Available in Black. Acronym GT-J17 Gore-Tex Paclite Drop-In Shell. Available in Black. Acronym SS-J16 3XDry Softshell Jacket. Available in Black. 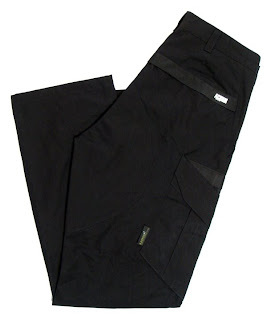 Acronym P1TS-S Stotz ETAProof Tec Sys Trousers. Available in Black. 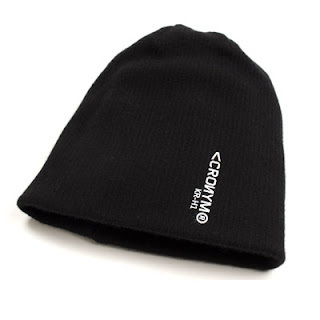 Acronym KR-H1 Reversible Cashmere Hat. Available in Black. 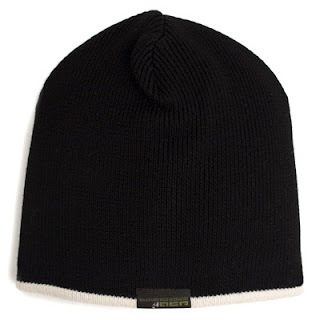 Acronym KR-H2 Cashmere Hat. 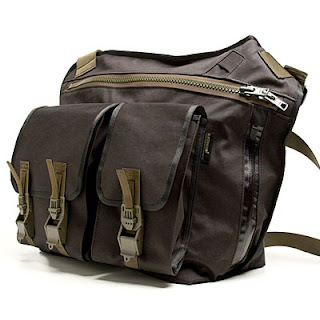 Available in Black/Gray. 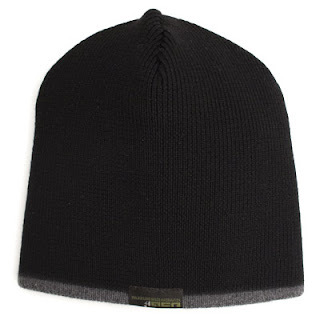 Acronym KR-H2 Cashmere Hat. Available in Black/Off White.